Gently massage onto dry skin with fingertips. 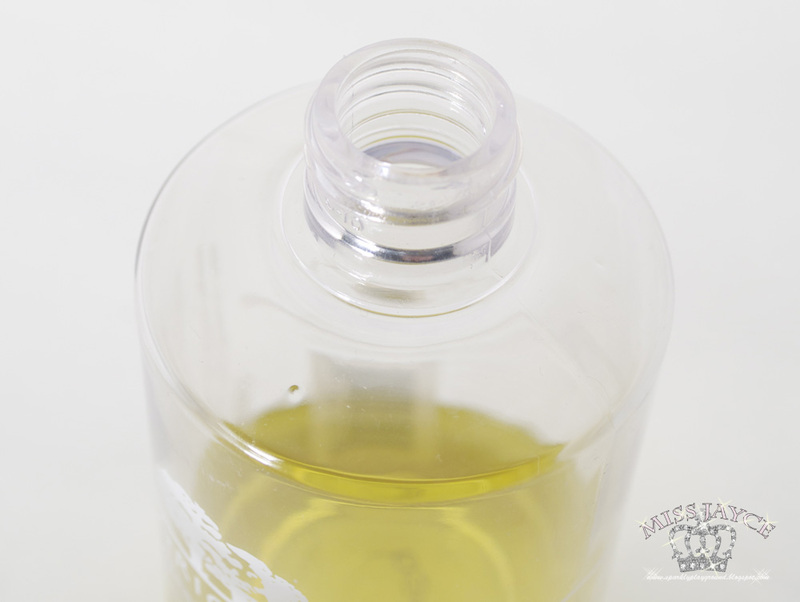 Add warm water to transform oil to milky lotion. Rinse off or remove with a cleansing cloth. This cleanser retails for $22 CAD and $18USD. You can find it at the Origin counters at The Bay (Yorkdale, Yonge & Bloor, Queen Street). It can also be purchased online from the Origins website. I'm a huge lover of cleansing oils, I do swear by them. I have dry/combination skin and overuse of foaming make up removers actually stresses out my skin more because it strips away all my natural oil - over working my skin. Usually people are often skeptical about using oil on their skin but there are actually some oils which are beneficial to us. Here I present another review on cleansing oils. 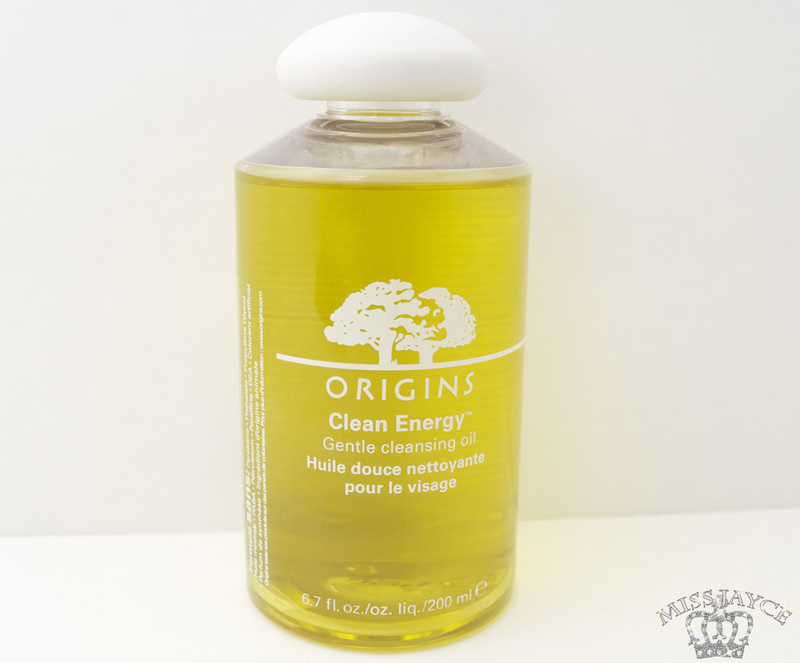 This one is one of the cleansing oils I purchased from the Dec 2010 MAC Warehouse Sale. For waterproof makeup, it requires a little bit more product but it's not impossible. I do find too much oil around eyes a bit uncomfortable but I'd rather have more product to melt down the mascara than to rub harshly. I must mention this, it didn't irritate my eyes, so that makes me happy.